ThemeParkMama: Minnie: Helping Hearts on Disney DVD on February 6th! 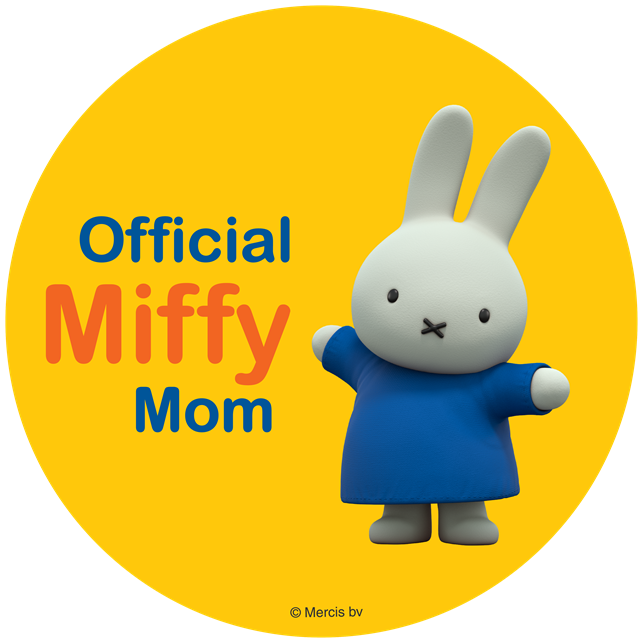 Just in time for Valentines Day! Minnie: Helping Hearts on Disney DVD on February 6th! 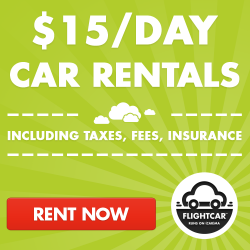 Just in time for Valentines Day! 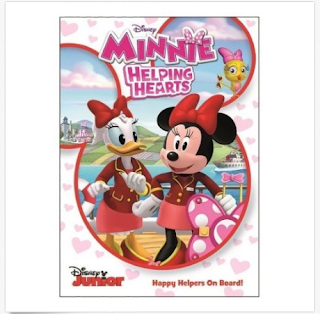 If you have children in your life like I do they most likely will love the all-new Minnie Helping Hearts DVD which teaches the values of being loving and caring. The Happy Helpers are back! 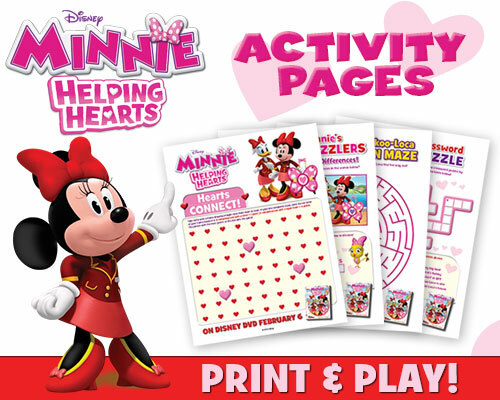 In Minnie: Helping Hearts, Minnie and Daisy are ready to assist their friends with happy hearts and helping hands, whether it is babysitting or leading the Valentine’s Day dance contest! These BFF's are ready for action. Be sure to pick up your copy at your local retail store February 6th, 2018. FLEAS!!!!! Ways to get them out! LG Twin Wash System Now at Best Buy!